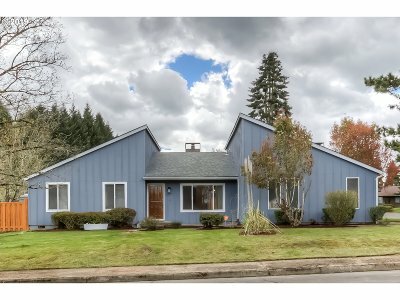 New updated one level home with RV parking. Nice location at end of St. Great selection of shopping/dining, only blocks away from Chemeketa Community College. Vaulted ceilings with great open floor plan, new granite counter tops, flooring, all new bathrooms & vinyl windows. Interior/Exterior paint, new roofing. A/C, gas fireplace, fenced back yard w/patio for entertaining.